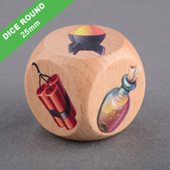 Dice are a fundamental part of many board games, so why not design your very own original and unique dice. 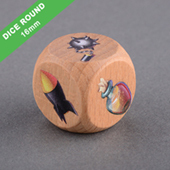 Choose from a variety of shapes and sizes and make them your own. 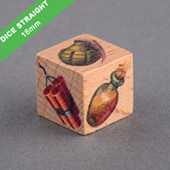 BGM Custom Dice are only made of the best quality materials. 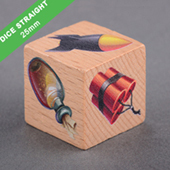 We have all types of custom dice in different colors, such as black, red blue and yellow. 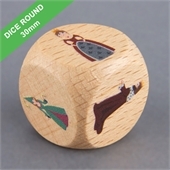 Because your design could be words or even pictures, they can be created not just for the purpose of complimenting board and dice games, they can be great for personal gifts, marketing events, weddings, as well as for company promotions. 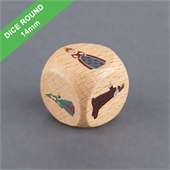 Custom Dice are fascinating for people who play games and many people who likes to have a collection of favorite dices. 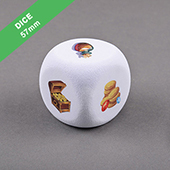 Custom-made Dices offer a large imprint area, we recommend these branded dice with your own logo, or to print different words/phrases on each side for marketing promotions. 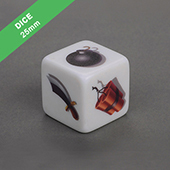 Specially printed dice increase the perceived value of a game, as well increases the fun factor. A long time ago, creating a game prototype is hard to do, let along to manufacture in small quantities. 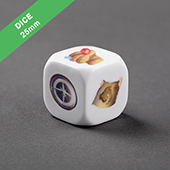 However at Boardgamesmaker.com we have the facility with the latest technology that we can flexibly produce any quantity of dice. 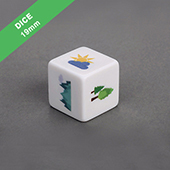 Production runs of just one dice is possible. As well as being very affordable, our state of the art printing methods ensure that the paint will not rub off with normal use. 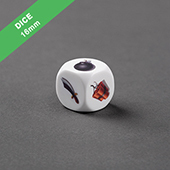 Creating your own custom dice couldn’t be easier with our drag and drop dice maker interface. 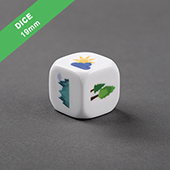 If you are unsure about customizing your dice along the way, feel free to contact us and we’ll be happy to help you develop the perfect dice games. 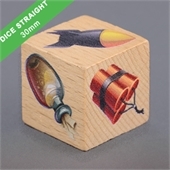 BoardGamesMaker.com is the leader in custom board games and custom card games print on demand service using our online board games creator. 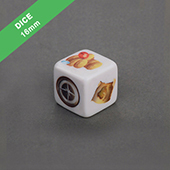 BGM is owned and run by QP Group, an industry leader with over 30 years' experience in the table top gaming industry. 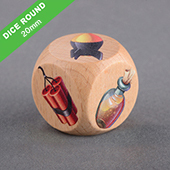 An online printing service company specialises in games printing and games manufacturing. 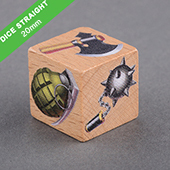 Our high standard at cost effective prices, a complete print on demand solution that is reputable in the board gaming industry. 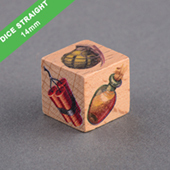 BGM is your ultimate one stop shop to publish board games with great supportive print service.